Physical Therapy (PT) is considered a conservative treatment method addressing the treatment, healing and prevention of injuries and disabilities. PT focuses primarily, but not solely, on pain relief, promoting healing, and restoring function and movement associated with injury. Many patients may think that they know how to properly exercise, manage their pain and rehabilitate themselves. 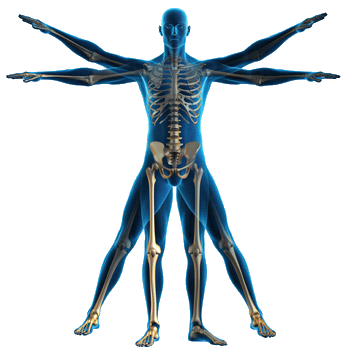 A Physical Therapist is a specialist skilled and educated specifically in proper rehabilitation. We are continually educated as to management for different dysfunctions, differentiation of one dysfunction/injury from another and work closely with the referring physician in the development of a rehabilitation program specifically designed for each individual. The other important aspect to remember with physical therapy is that each individual is different. We all have different types of bodies, different patterns of movement, alignments and habits. A physical therapist, along with their trained staff, monitors each individual and attempts to correct improper movements, alignments and habits.